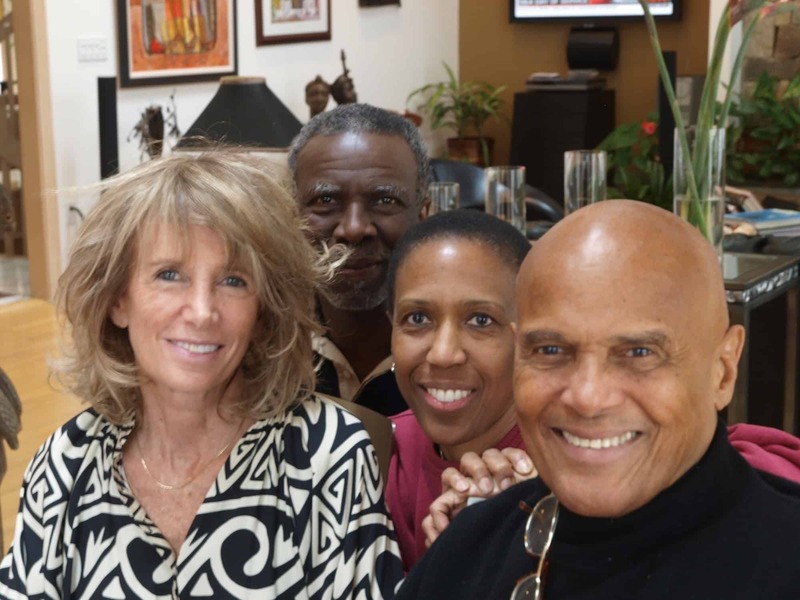 We had the honor of hosting Harry Belafonte and his wife Pamela at our home during President Obama’s inauguration, thanks to Joia Jefferson Nuri. I wrote an acrostic poem for Mr. Belafonte, recognizing his life-long service to the civil rights movement. In celebration of Black History month and in honor of our elders who paved the way, I hope you’ll be inspired by this poem. I highly recommend Harry Belafonte’s eloquent and amazing memoir, “My Song“.